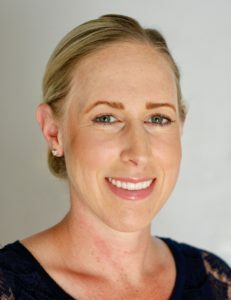 Dr. April Voves, Naturopathic Primary Care Physician is a licensed Naturopathic Physician providing a full complement of services including primary care, naturopathic medicine, women’s health care, pelvic floor therapy, and pediatric care. 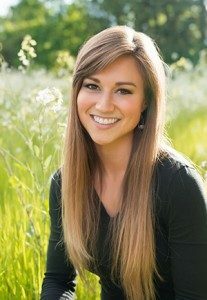 As a Naturopathic Physician, she is trained in both naturopathic medicine and conventional medicine to bring you the most effective, well-rounded healthcare possible. 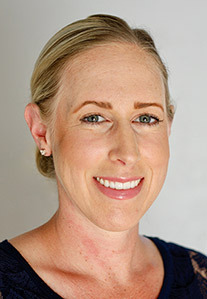 Dr. Alyssa M. Kurth DC is a specialized as General Chiropractor. Dr. Kurth is qualified as a Doctor of Chiropractic (D.C.), licensed by the State and who practices chiropractic medicine -that discipline within the healing arts which deals with the nervous system and its relationship to the spinal column and its interrelationship with other body systems.